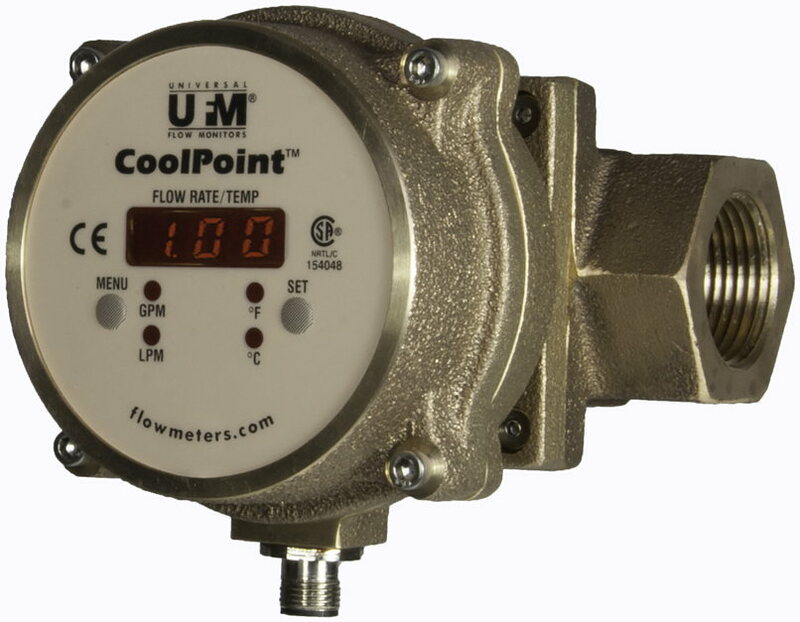 This flowmeter is made for water, water/glycol coolant of low viscosity fluids. There are no moving parts to clog or wear. They are certified CSA and CE. They have a 4-20 mA output with flow rate and temperature transmitter. Solid state relay configurable as alarm set points or pulse output. It has a bright LED digital display of flow rate. 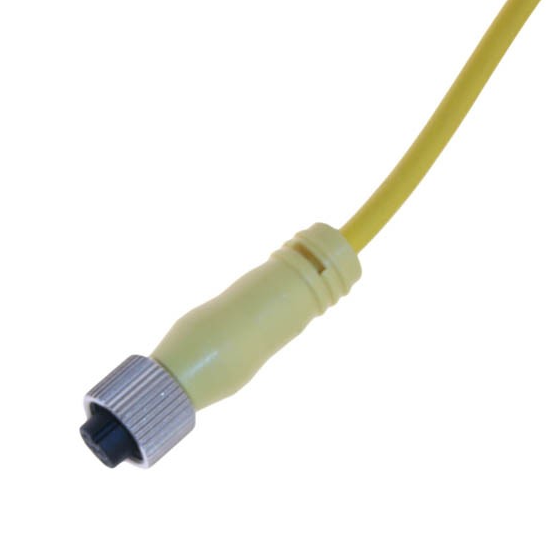 Output: 4-20mA for temperature PEEK sensors used for high temp for fluids above 150° F.